The Canon EOS 7D now finally listed as discontinued at Amazon.com. 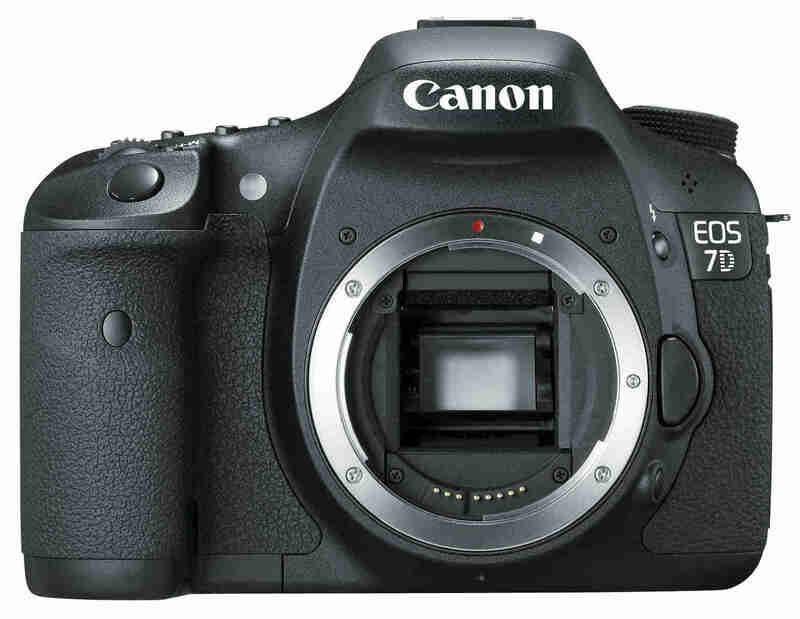 A new report comes from a distributor said the Canon EOS 7D is reaching “end of life” in June. 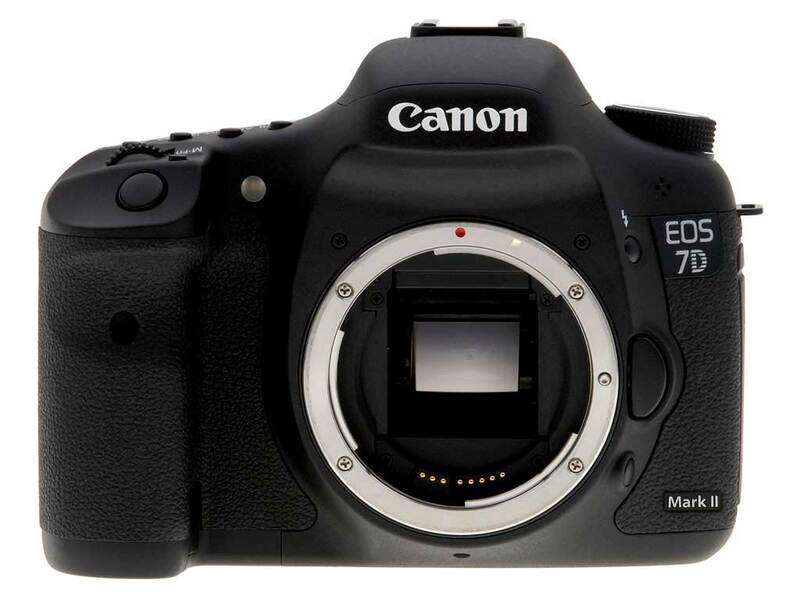 The EOS 7D has released for about 5 years, maybe it is time the successor 7D Mark II coming soon. Canon USA just released a new firmware update for Canon EOS 7D. This firmware version is V 2.0.5.
ebay top rated seller Adoramacamera has a deal on Canon EOS 7D. dpreview has updated some more sample images of Canon EOS 70D. 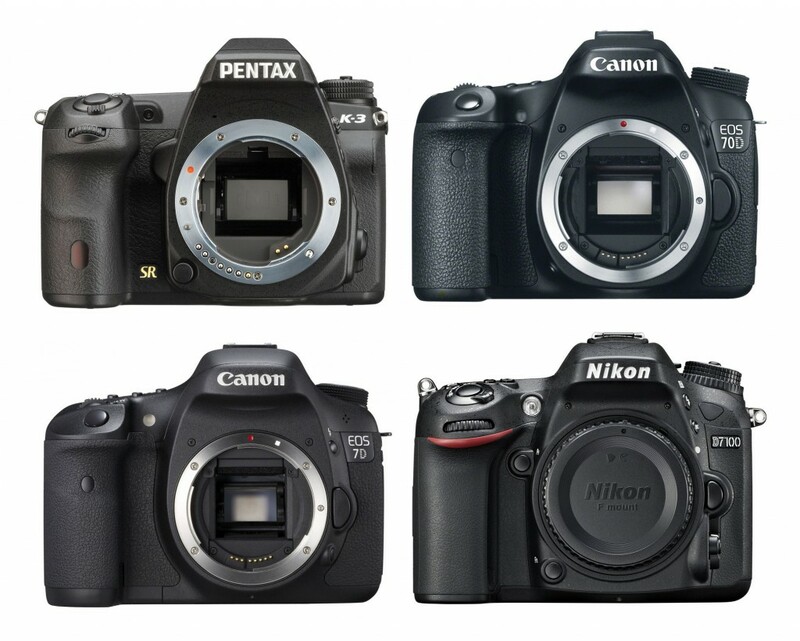 And here are several pictures of high ISO comparison for new announced Canon EOS 70D and 60D, 7D, Nikon D7100. Canon EOS 7D is the flagship APS-C DSLR announced in 2009. 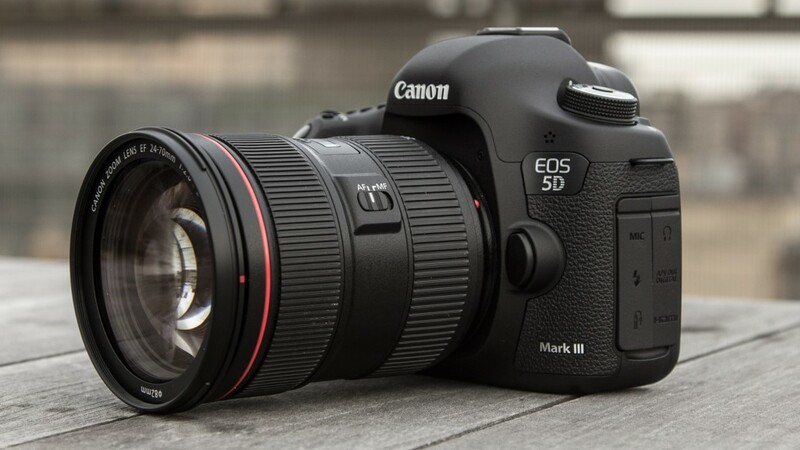 7D is one of the best DSLR from Canon, and it is scheduled to be replaced by 7D Mark II in late 2013 to early 2014. 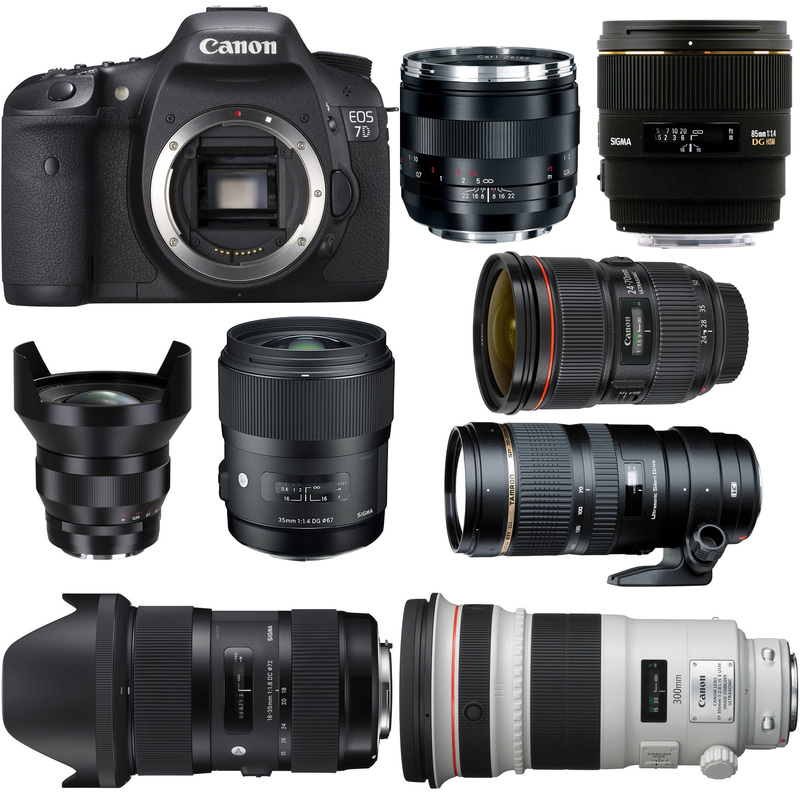 Here are several recommended lenses for Canon EOS 7D according to DxOMark. 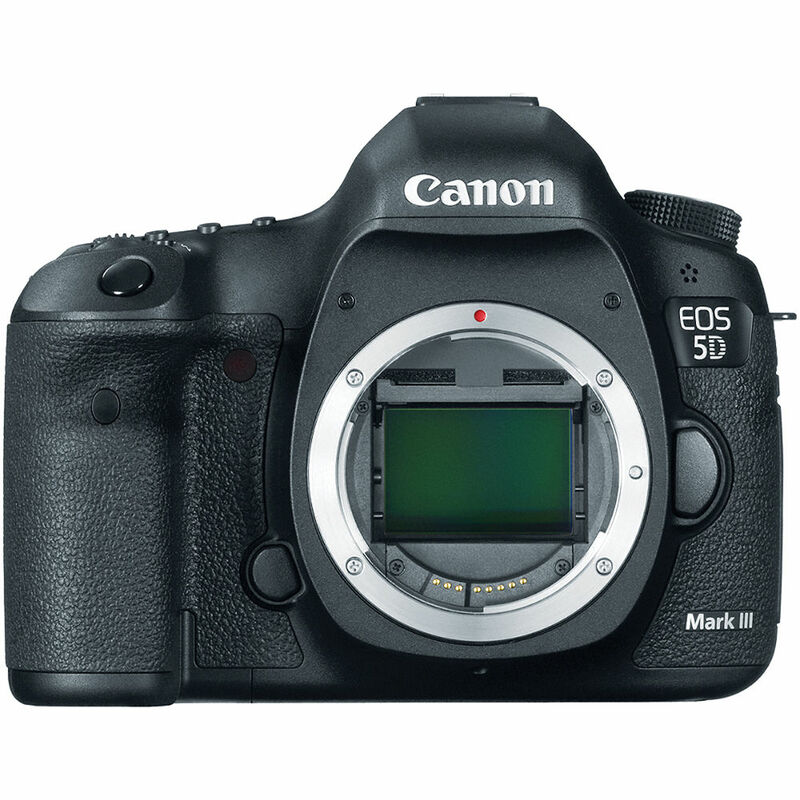 Imagine you could improve the dynamic range of your Canon EOS 5D Mark III or Canon EOS 7D to 14 stops! 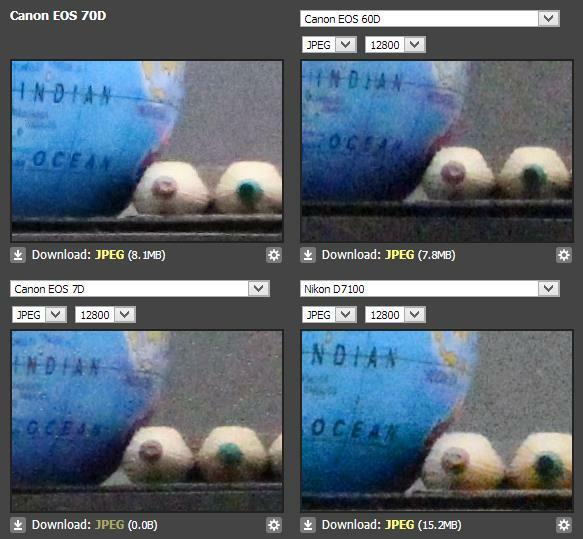 The Magic Lantern team is working on a new function for the 5D Mark III and EOS 7D. Apparently they’ve figured out a way to boost dynamic range by 3 stops by using a new way of making a photograph by using ISO 100 for some of the vertical lines and ISO 1600 for the rest of it. B&H Photo Video has a list of great deals on Refurbished Canon DSLR deals with a very low price you can buy. With 1-Year Canon U.S.A. Limited Warranty.